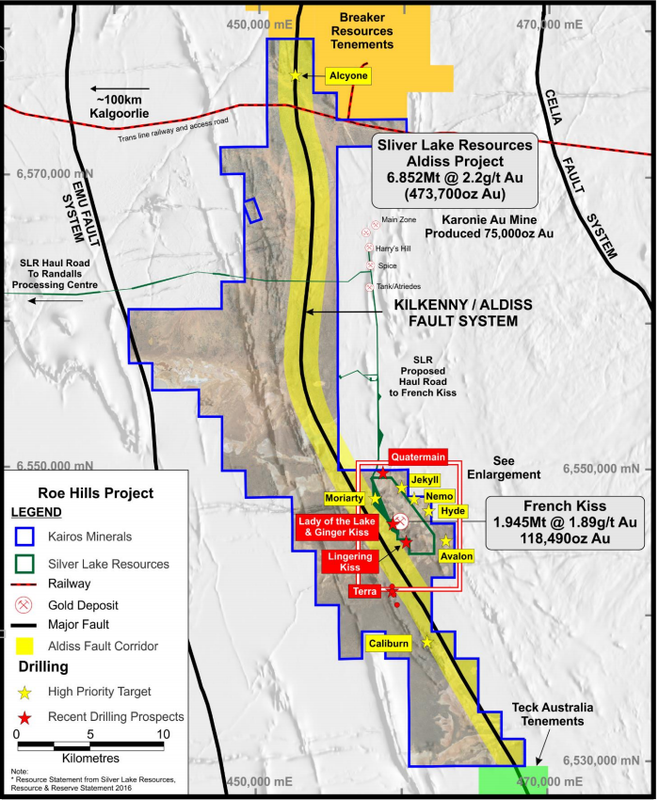 Kairos Minerals (ASX:KAI) reports it has made ‘strong progress’ on its recently commenced gold exploration program to test extensions of previously defined mineralisation and new targets at its 100%-owned Roe Hills Project, located 120 kilometres east of Kalgoorlie in WA. 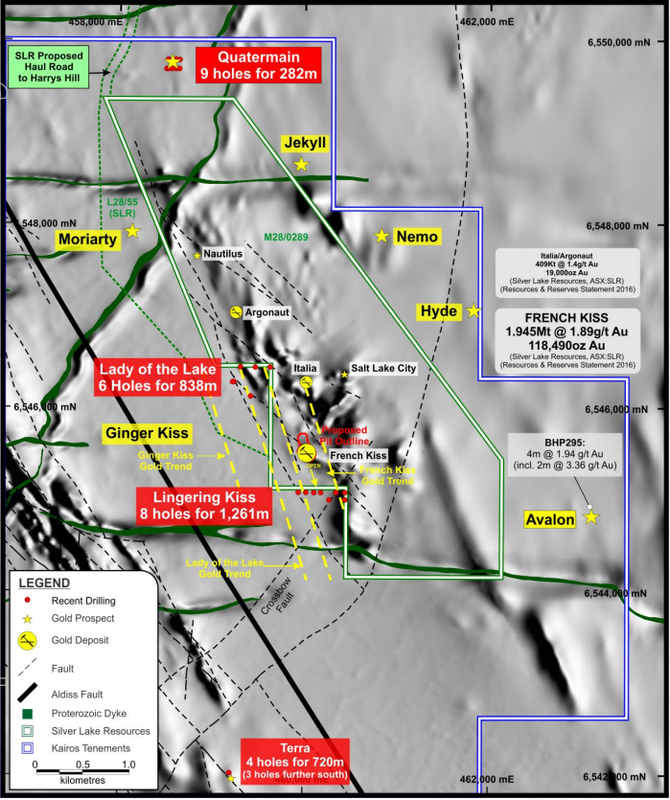 The project is located immediately along strike to the south of Breaker Resources’ (ASX:BRB) emerging Lake Roe gold discovery and adjacent to Silver Lake Resources’ (ASX:SLR) Aldiss Gold Project. Previous drilling programmes at Roe Hills have returned outstanding results from each of the areas identified for testing, confirming KAI’s belief in the exceptional gold exploration opportunity at Roe Hills. This current campaign has been designed to follow up on the outstanding results and new discoveries reported at Roe Hills earlier this year. It is testing dip and strike extensions of previously defined mineralisation at a number of targets with potential for near-term resource delineation (Lingering Kiss, Lady of the Lake, Terra and Caliburn), and to test several newly identified greenfields targets. So far a total of 27 holes have now been completed for ~3000 metres of Aircore (AC) and Reverse Circulation (RC) drilling. Kairos Executive Chairman Terry Topping said the company had made excellent progress with the drilling, testing both the previously identified advanced targets with potential for resource delineation and several high-priority greenfields targets. “We should receive first assays in January, ensuring that we get off to a flying start in 2018,” he said. 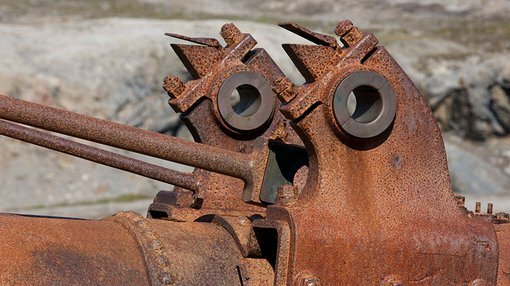 “Visual indications from the drilling are encouraging and we are looking forward to seeing the assays. “This marks the culmination of what has been a great year for Kairos at both of our key project hubs. In the Pilbara, we have a high quality gold project at Mt York where we expect to complete a significant resource upgrade in the New Year as well as an exciting conglomerate-hosted gold opportunity. Drilling will continue up until the end of this week before pausing for the Christmas/New Year break and resuming in mid-January 2018. First assay results are expected to flow in early in the new year. Today’s news follows yesterday’s announcement that KAI had received final assay results from its recent 2600 metre RC drilling programme at its 100% owned Mt York Gold-Lithium Project in the Pilbara.